We’re proud as punch to hear of our ten winners of the Galway Outstanding Young Persons Award 2019. 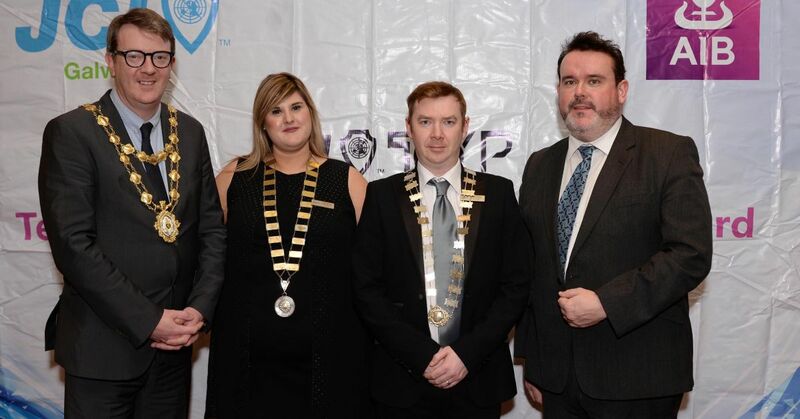 The annual local awards are sponsored by AIB, to honour young people in Galway who’ve excelled in various categories, have been announced last Monday in Galway Bay Hotel, who also sponsor the event. The TOYP Award is a highly esteemed initiative from the Junior Chamber International Galway, which aims to recognise young people who are making great progress in their chosen fields and creating a positive impact on other people, their community and society. If they are selected for JCI Ireland’s Top Ten then they will be put forward for the JCI World TOYP awards. These awards recognise winners from all over the world at the 2019 JCI World Congress in November in Tallinn, Estonia. 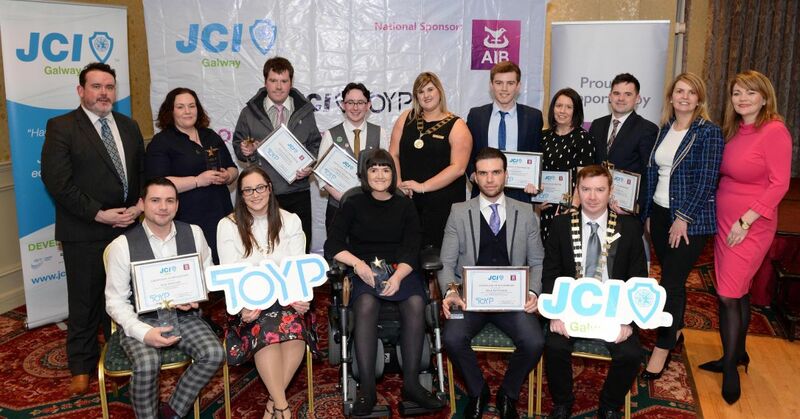 Vist jcigalway.org for the full bio of all the TOYP awardees.